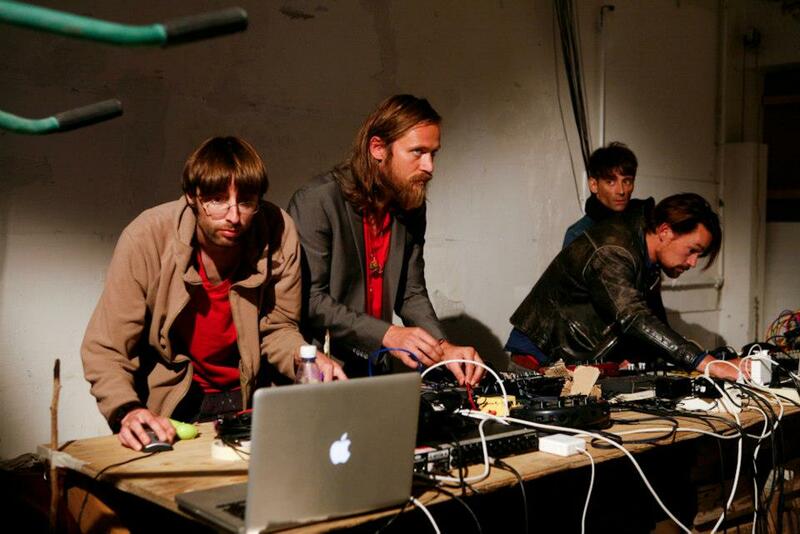 The Regenwald workshop, by Derek Holzer and Mads Bech Paluszewski-Hau, is a contemporary re-interpretation of David Tudor’s series of compositions with the Composers Inside Electronics from the 1970′s entitled “Rainforest”. 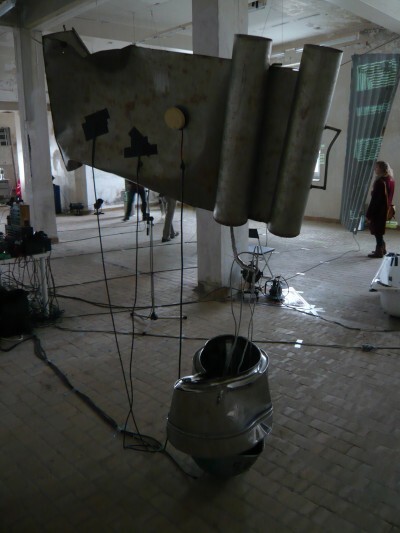 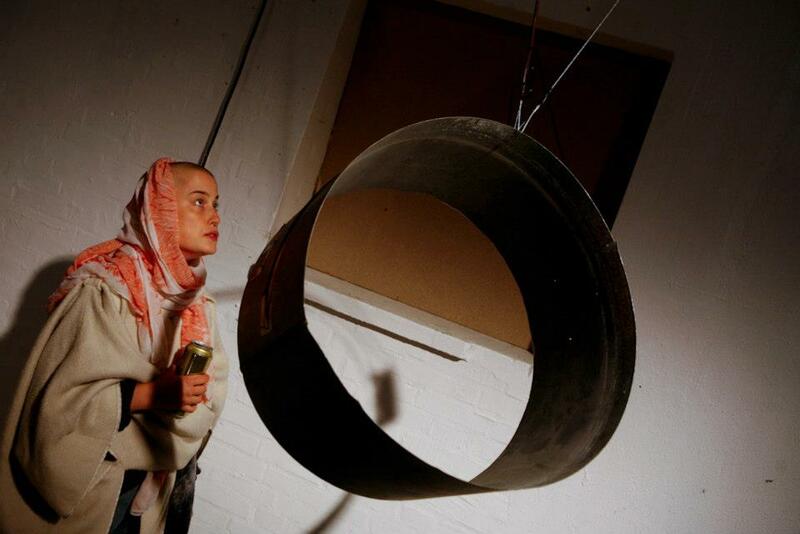 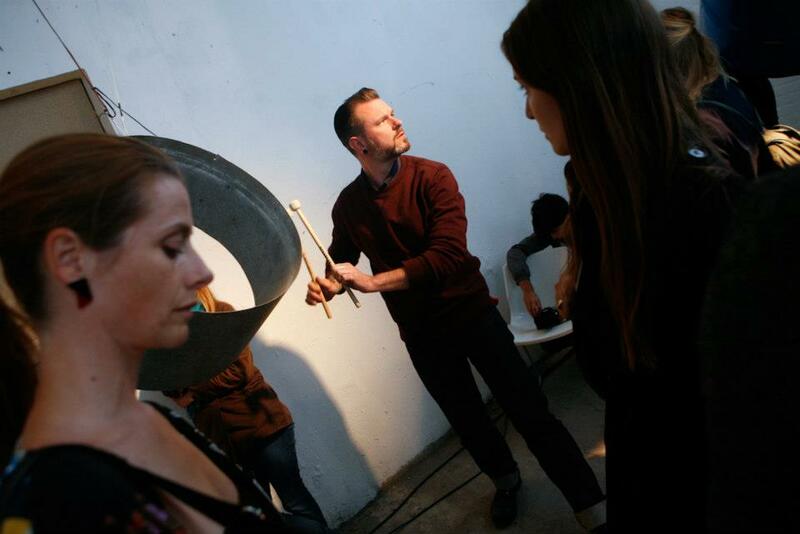 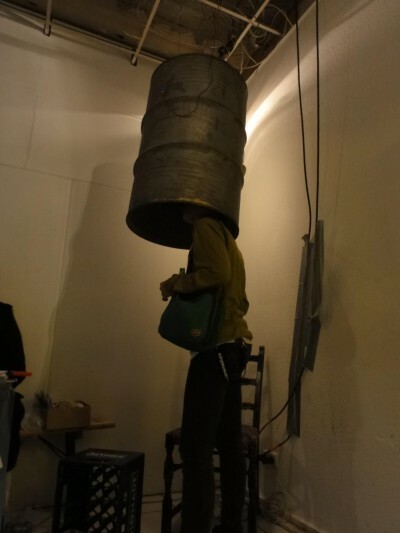 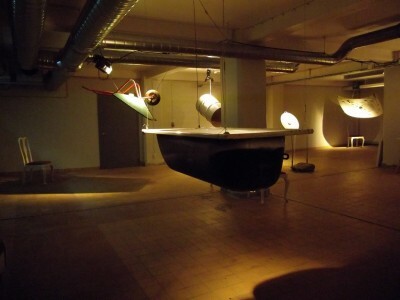 It uses special types of sonic transducers to play live sounds through various found metallic objects, making the whole performance space an orchestra of resonant voices to be played. Each re-interpretation will be developed in a workshop format with up to 8 participants over a period of several days. 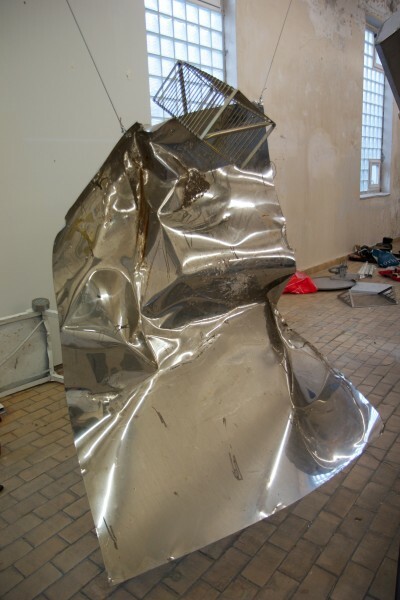 The resulting work should shift between relatively static installation-like moments and performative sections where the artists seek new relationships with the objects and each other. The audience is free to move around the performance space, engage in conversations and explore the resonant objects, thus adding new life to the rainforest. Photos by My Lambertsen, Antonin Matejovsky, Elisabeth Nesheim, Derek Holzer, Mads Bech Paluszewski and svennevenn. 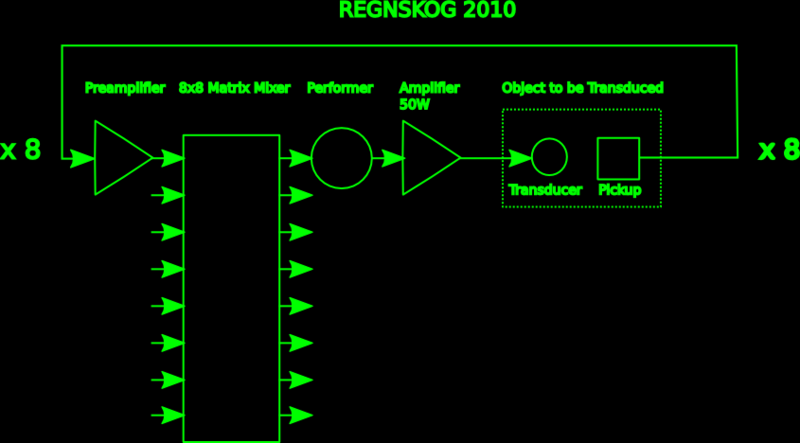 Regnskog Bergen 2010 from macumbista on Vimeo. 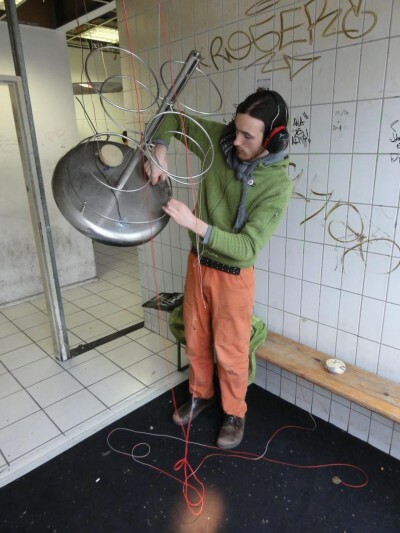 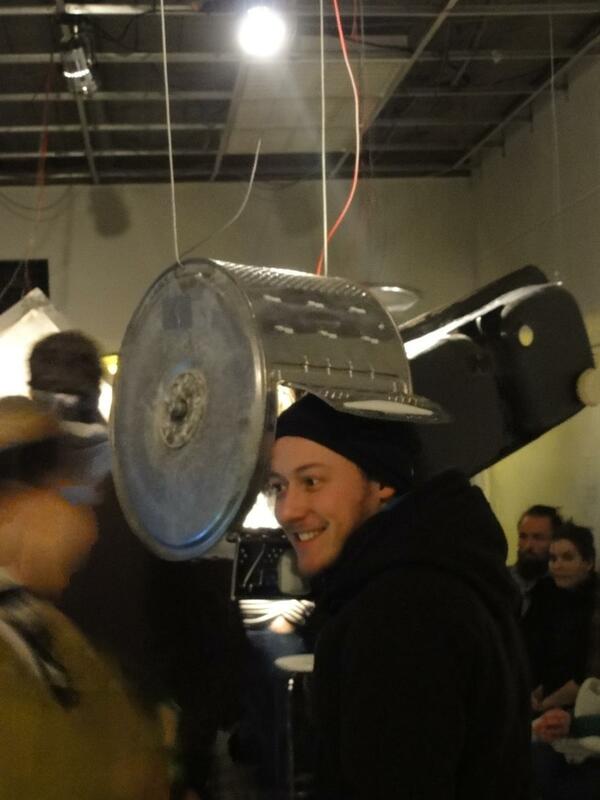 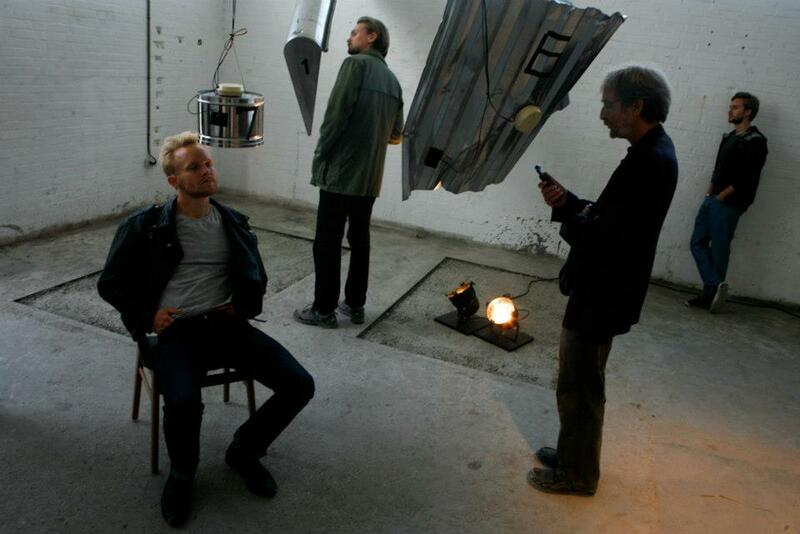 Mads Bech Paluszewski-Hau (1977) is a Danish sound artist and cultural producer working with circuit bending, sound installations, tactile acoustics and performances from his Copenhagen base. 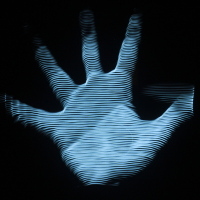 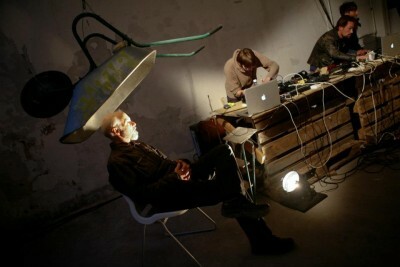 Solo and as a member of several groups of experimental audio/visual music and performance groups, he has performed at many Nordic music and sound art festivals. 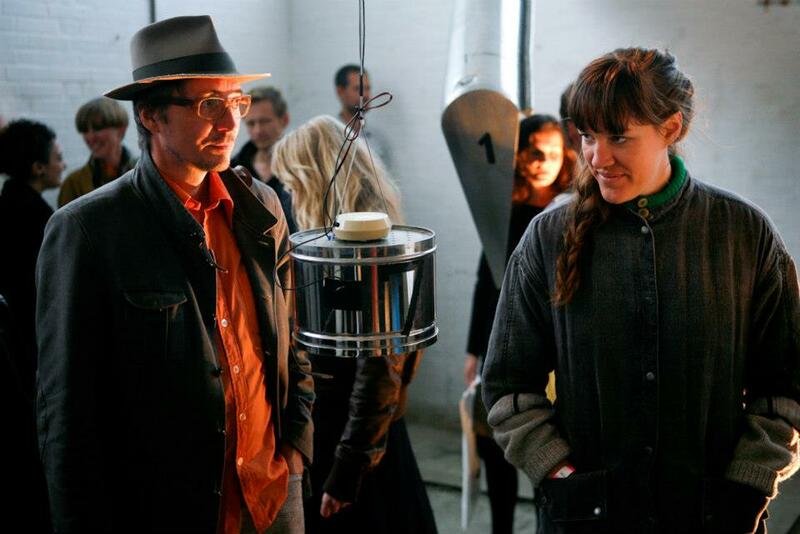 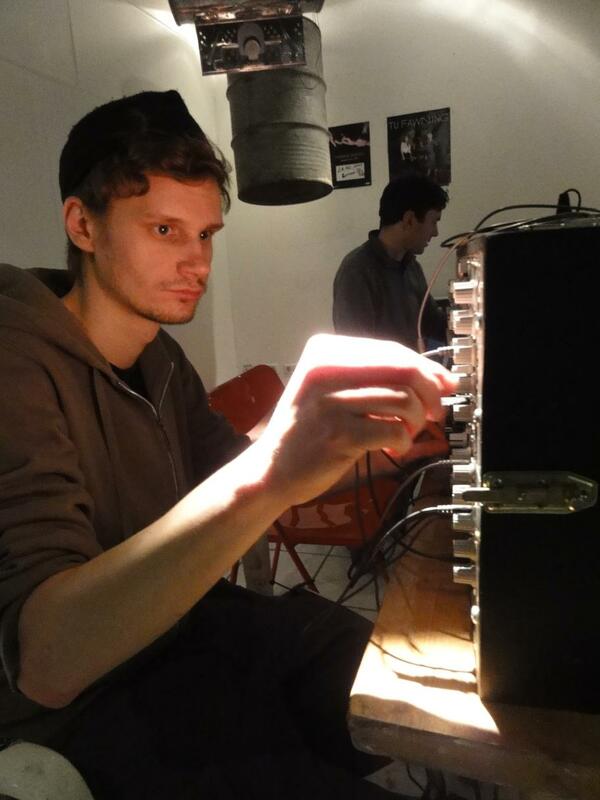 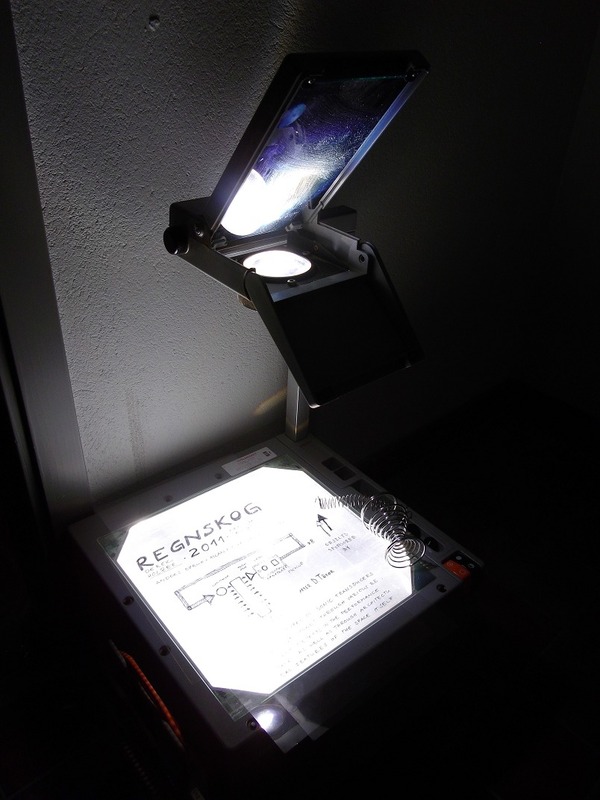 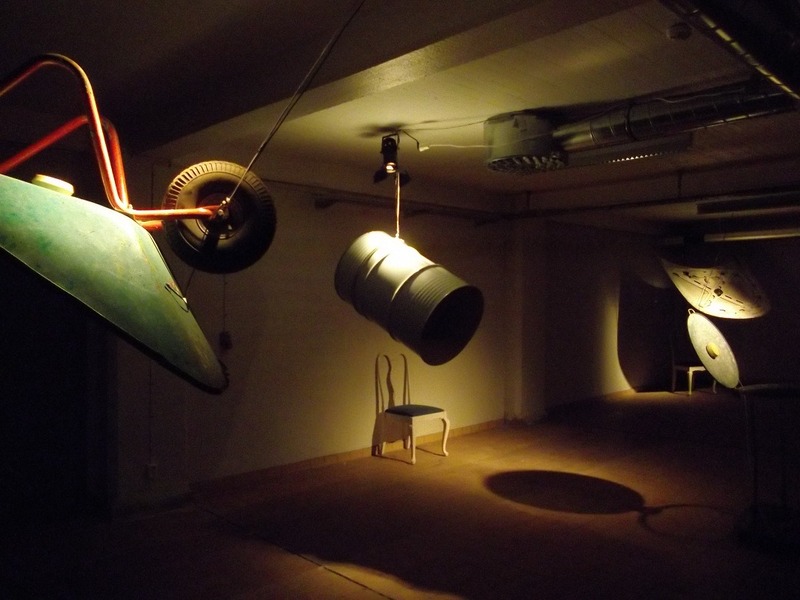 He has also held several workshops in circuit bending and user driven sound installations in Denmark.